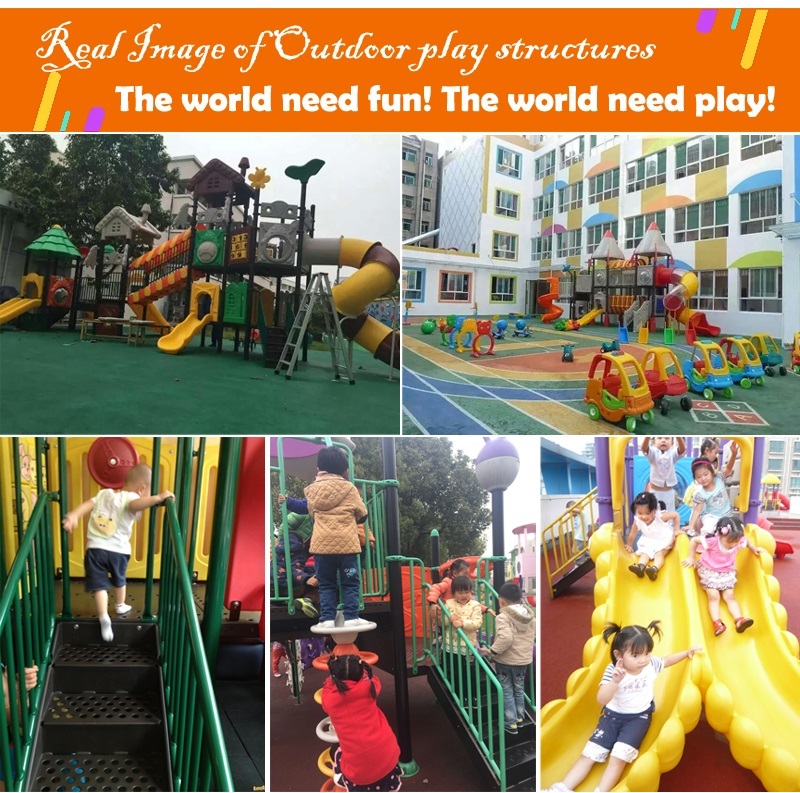 C.Experienced toy manufacturer which supply toys to world wide customers, The factory is leader of China Teaching tool and Education toy industry. 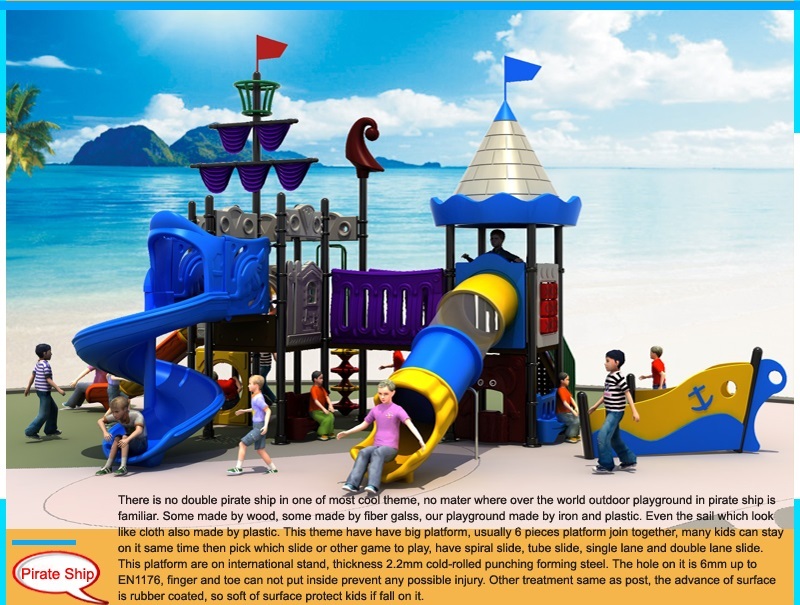 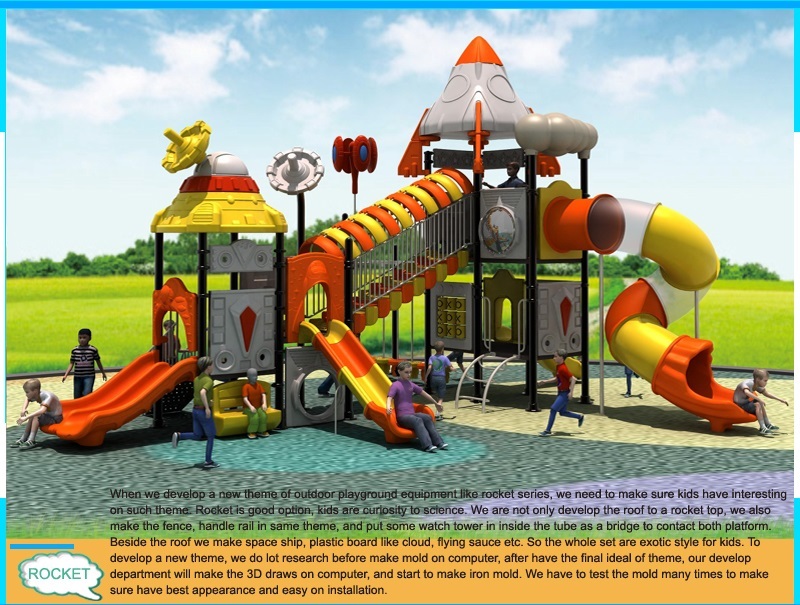 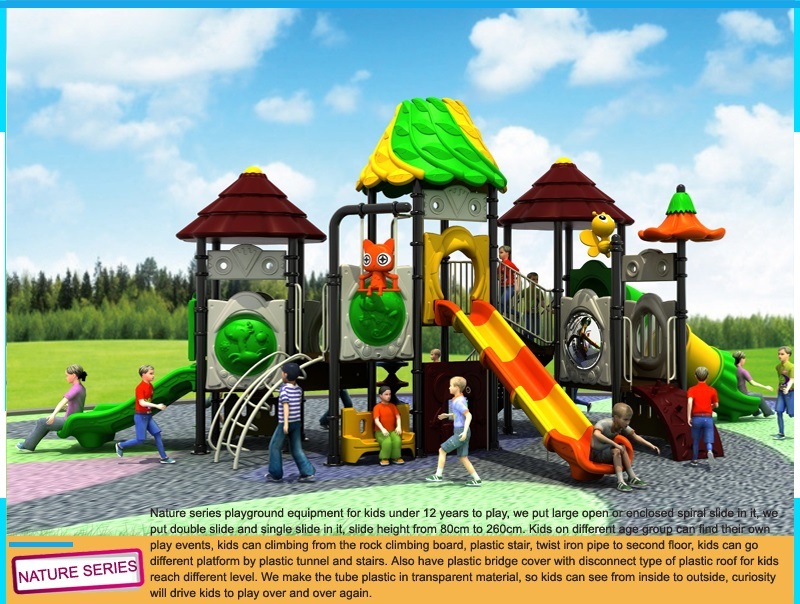 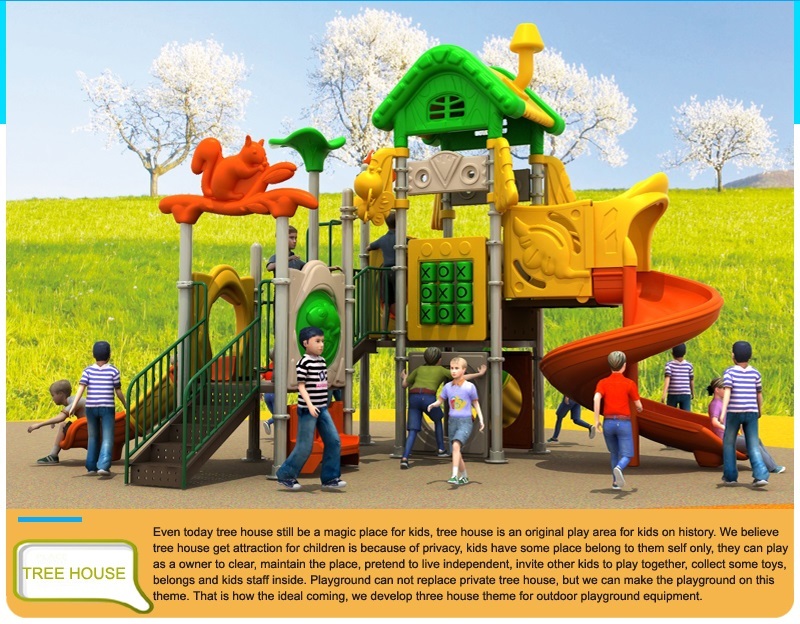 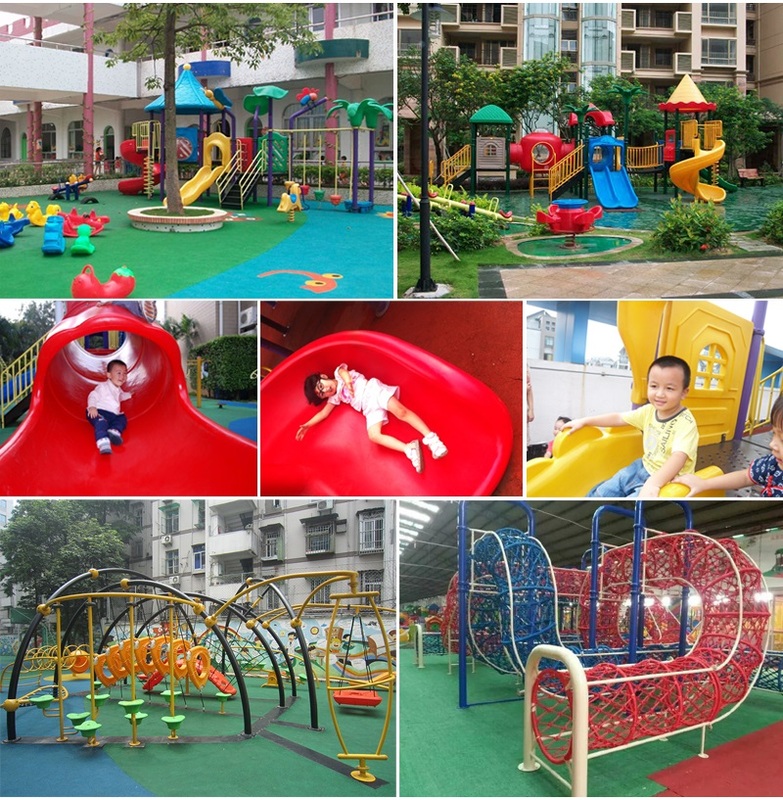 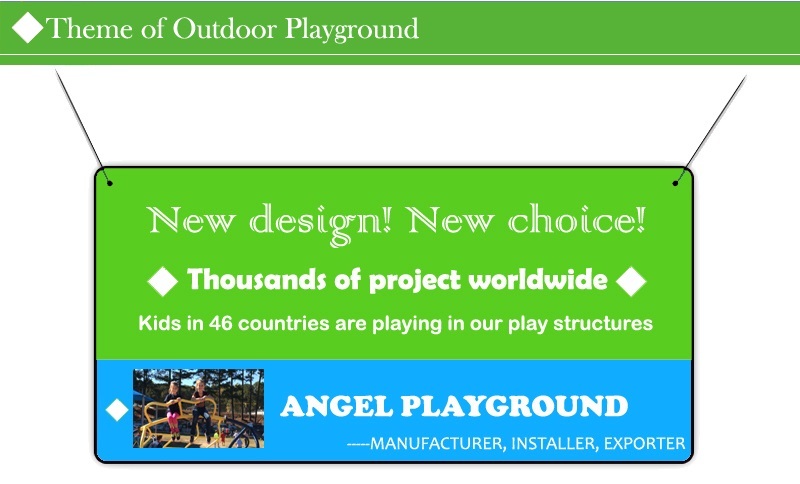 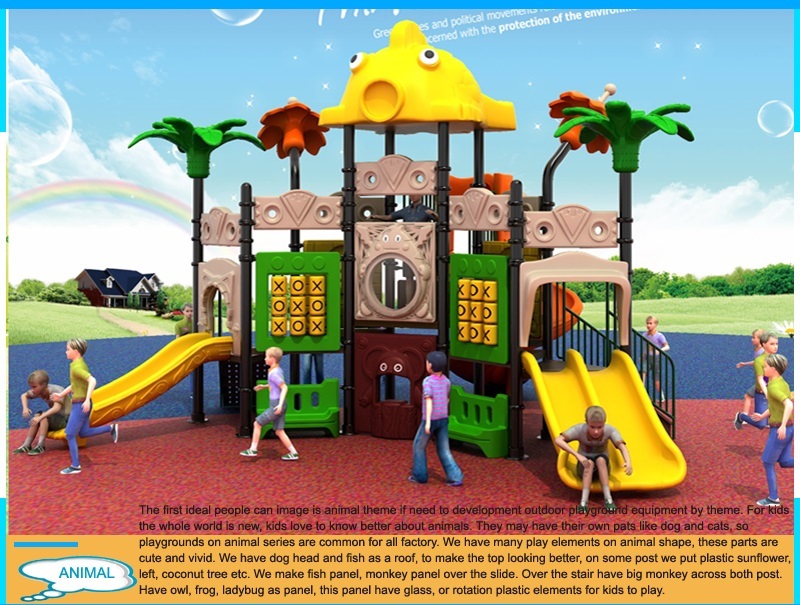 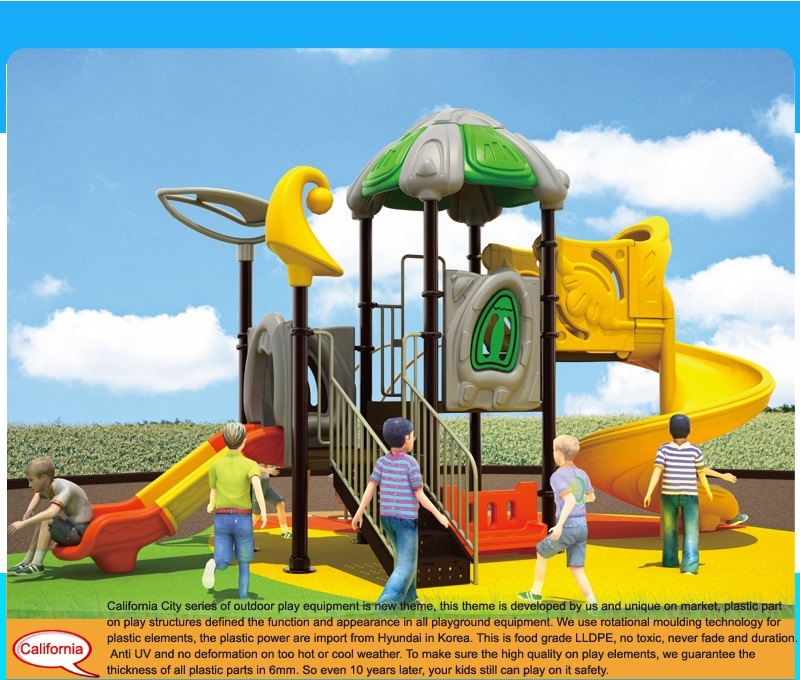 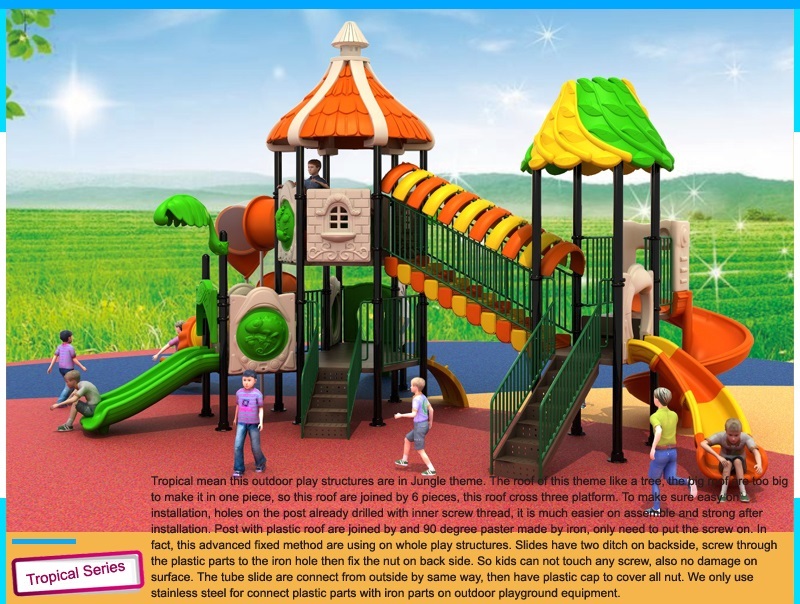 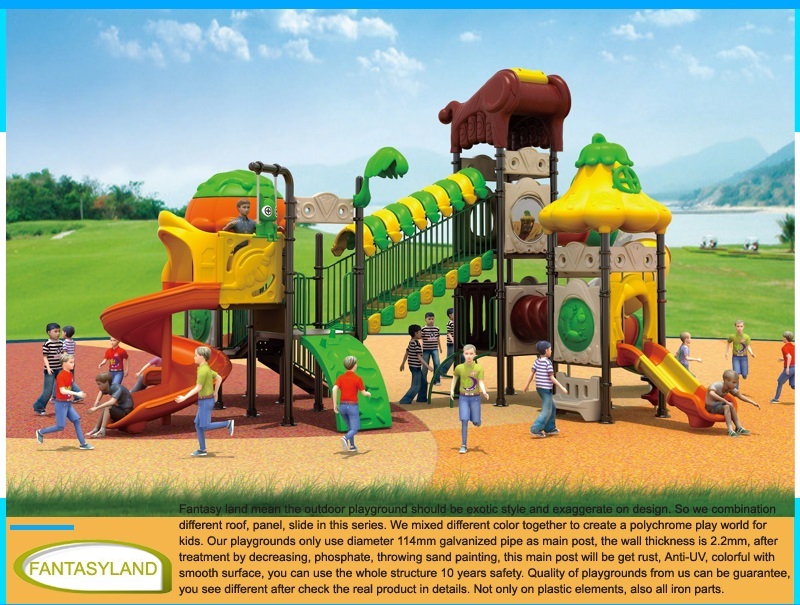 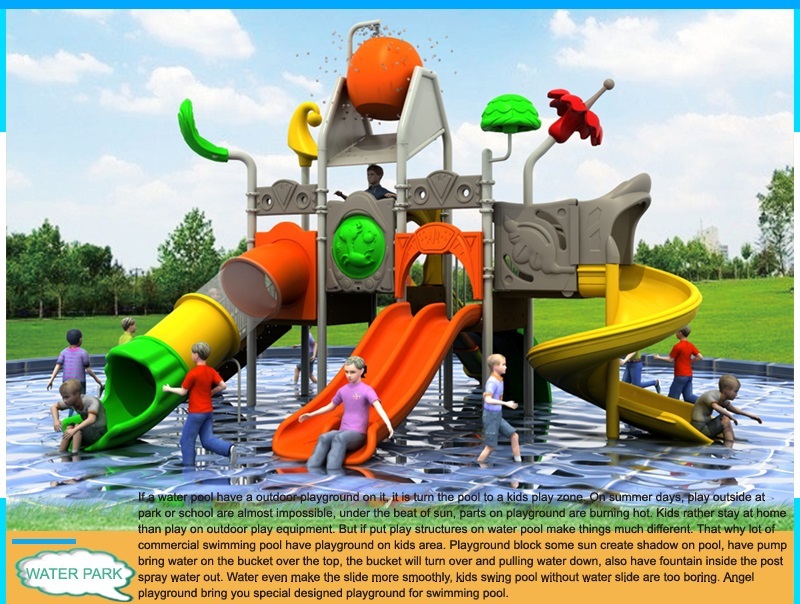 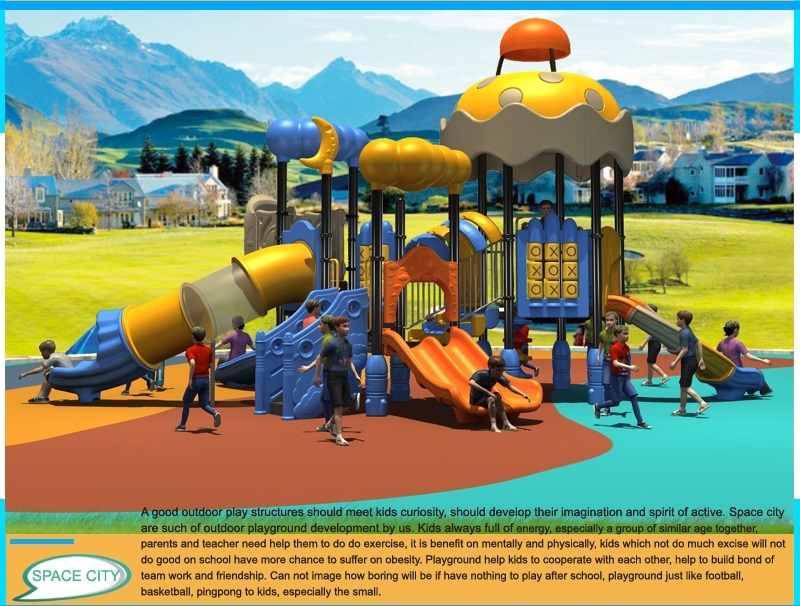 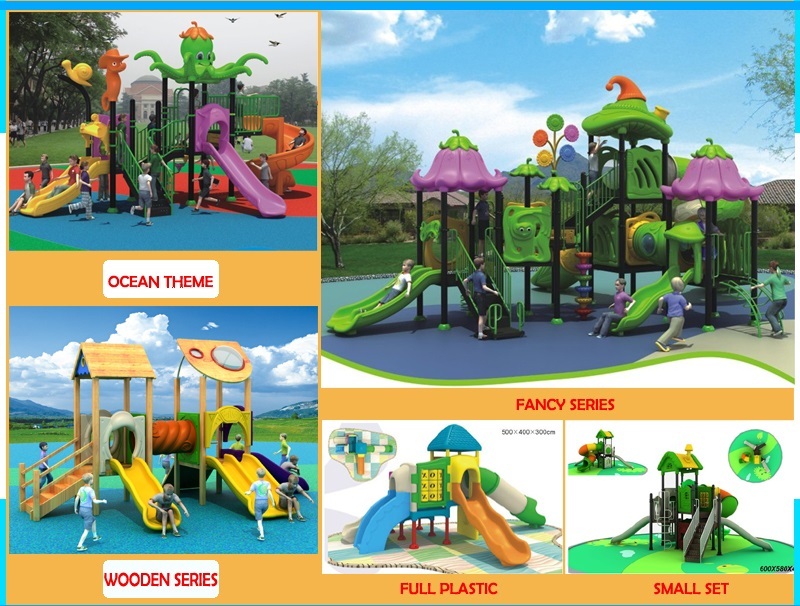 Used for: Amusement park, residential area, kindergarten, preschool, shopping mall, restaurant, backyard. 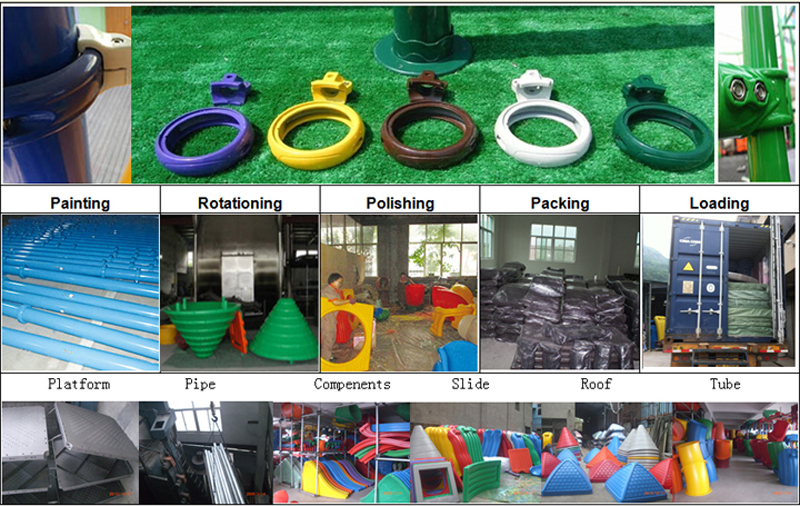 3 years for steel component.